Retirement Ceremony, University of Amsterdam, 26-27 September 2014: website with video streams, lecture slides, interviews, ILLC Brochure. 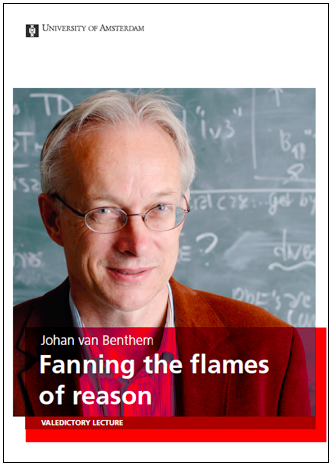 Valedictory Lecture Fanning the Flames of Reason, also appeared in Nieuw Archief voor Wiskunde, Studies in Logic Guangzhou, and VOX Moscow. Scientific Autobiography from 2014 Outstanding Contributions volume. Scientific papers 1960-2017 deposited in national science archive, Noord-Hollands Archief Haarlem. 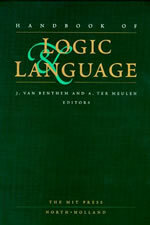 Handbook of Logic and Language (with Alice ter Meulen), 1997, Elsevier Insights e-version 2010. 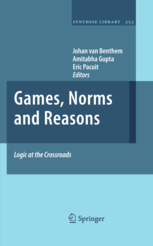 Handbook of Modal Logic (with Patrick Blackburn & Frank Wolter), 2006, Elsevier. 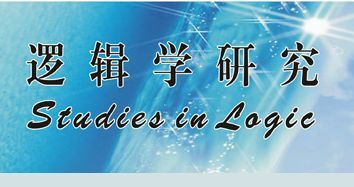 Handbook of Spatial Logics (with Marco Aiello & Ian Pratt-Hartmann), 2007, Springer. 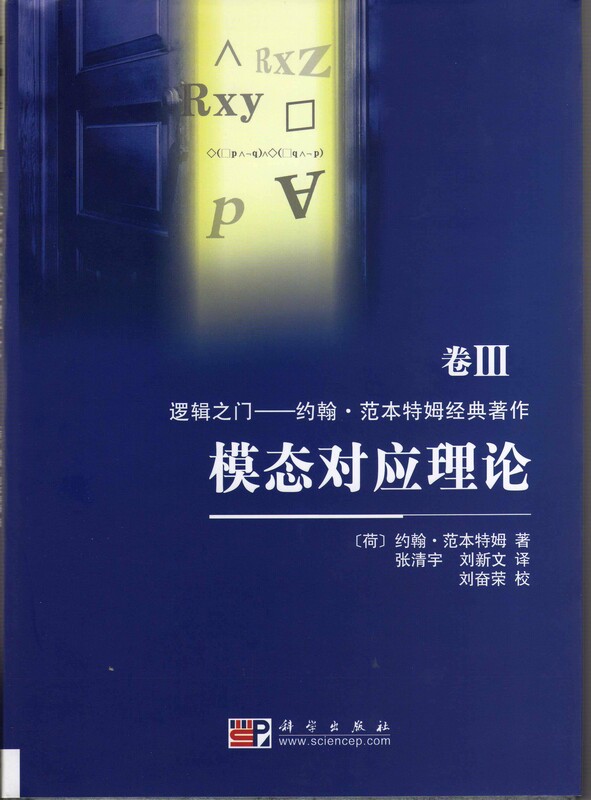 Handbook of Philosophy of Information (with Pieter Adriaans), 2008, Elsevier. Logic in India. Logic at the Crossroads, Mumbai 2005, with Amitabha Gupta and Rohit Parikh, Allied Publishers, Delhi. Subsequent volumes with Springer Publishers. 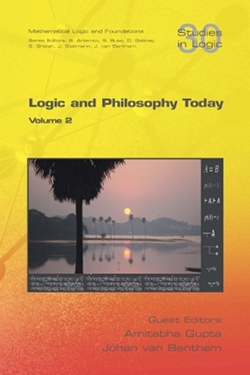 Logic and Philosophy Today, Journal of the Indian Council for Philosophical Research and College Publications, 2010, with co-editor Amitabha Gupta. Logic in China. 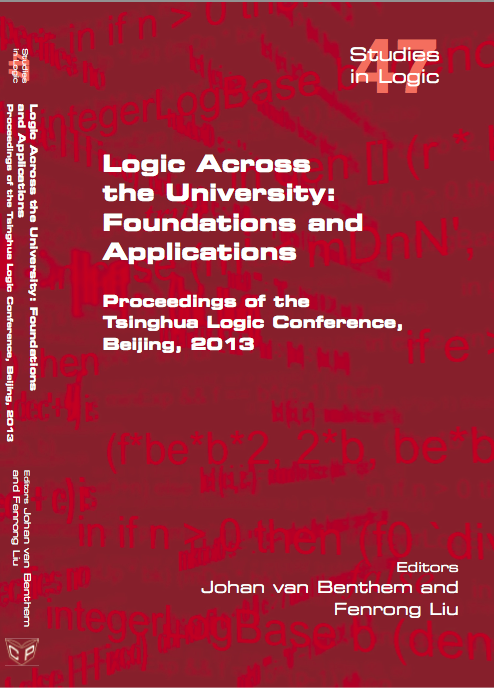 Tsinghua Logic activities, starting with 2013 conference Logic Across the University. 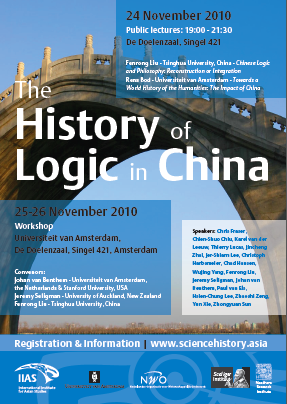 The UvA Meets China, lecture for opening Academic Year Amsterdam 2013, Public Booklet. 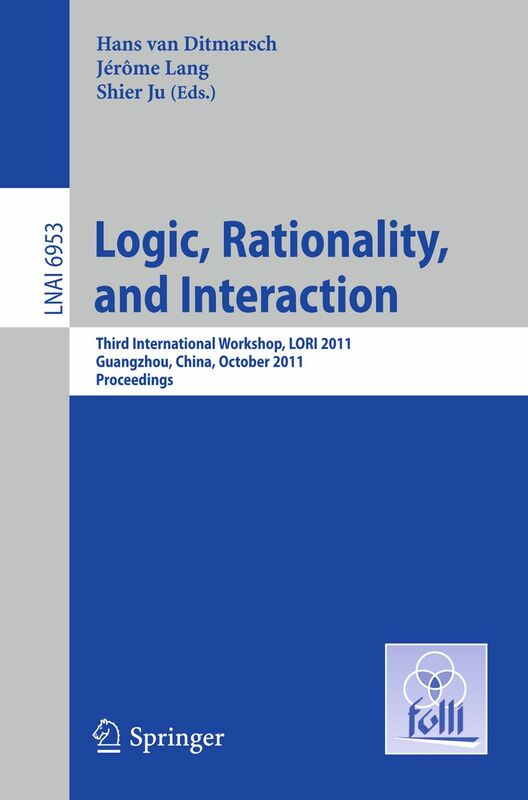 LORI conferences on Logic, Rationality and Interaction. 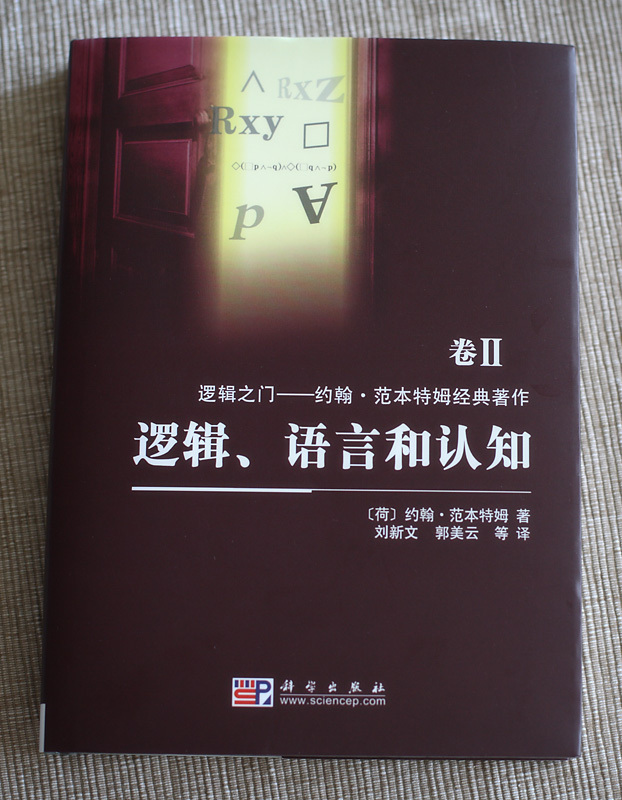 HOLIC Handbook of the History of Logic in China. 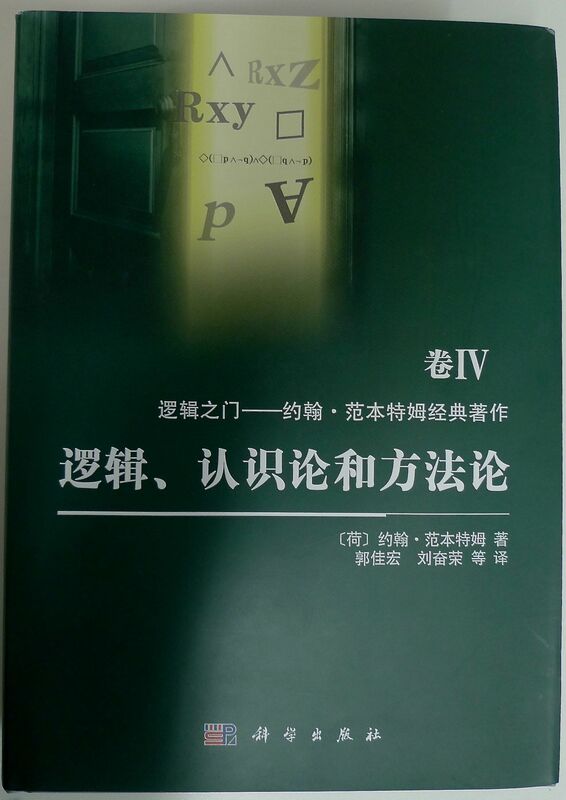 Translation project A Door to Logic, four volumes ("Logic, Information, and Interaction", "Logic, Language and Cognition", "Modal Correspondence Theory", and "Logic and Methodology"), Science Press Beijing. 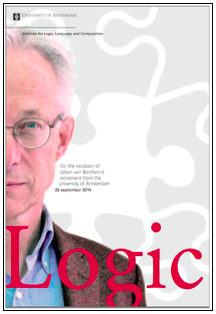 Stanford CSLI Workshops on Logic, Rationality and Intelligent Agency. CSLI Logical Dynamics Lab. 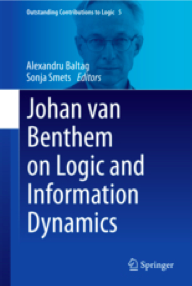 Amsterdam Dynamics Portal, Logic and Rational Interaction.